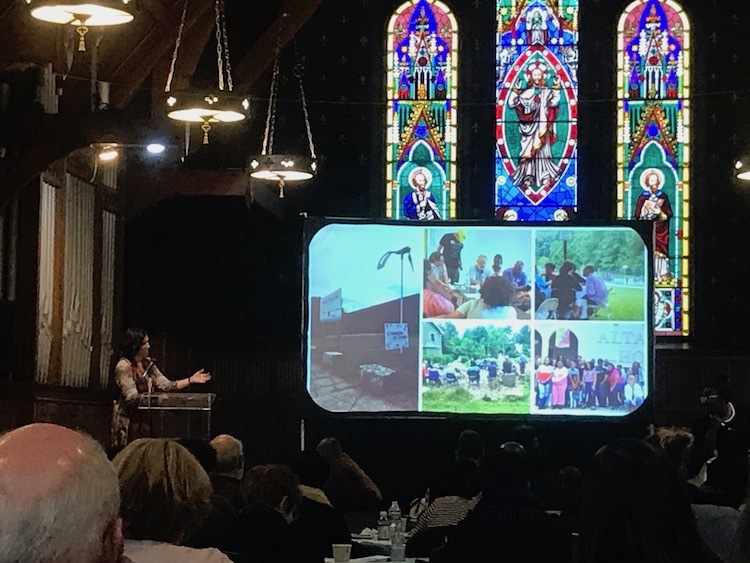 Lauren Calig was inspired when she attended the “Facing History Together” Common Ground conversation in June, geared at restoring trust and civility in public discourse. But it didn’t stop there—Calig, Laurel School’s director of multicultural curriculum—decided to institute a series of ongoing lunchtime Common Ground conversations for middle and upper school students at Laurel. 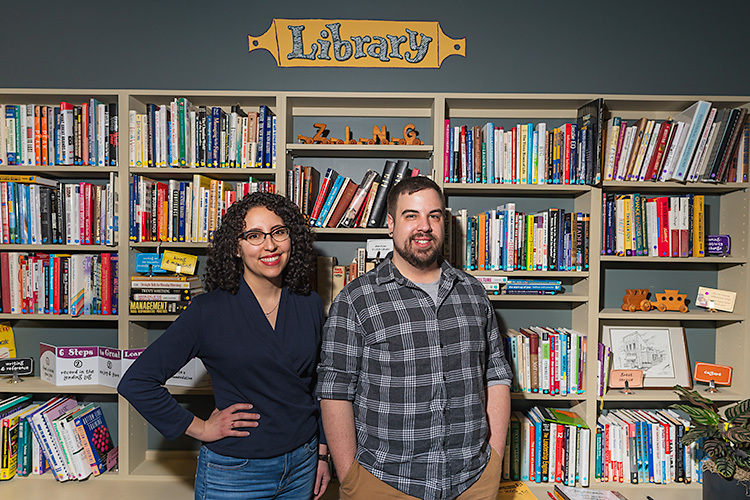 “Twice a month, Lauren has Common Ground conversations with her students in which they submit topics anonymously and she picks one,” shares Nicole Yapp, a public service fellow with Cleveland Foundation (which orchestrates Common Ground). “Having been a participant in Common Ground this summer, she was moved enough to continue [the initiative] at Laurel." 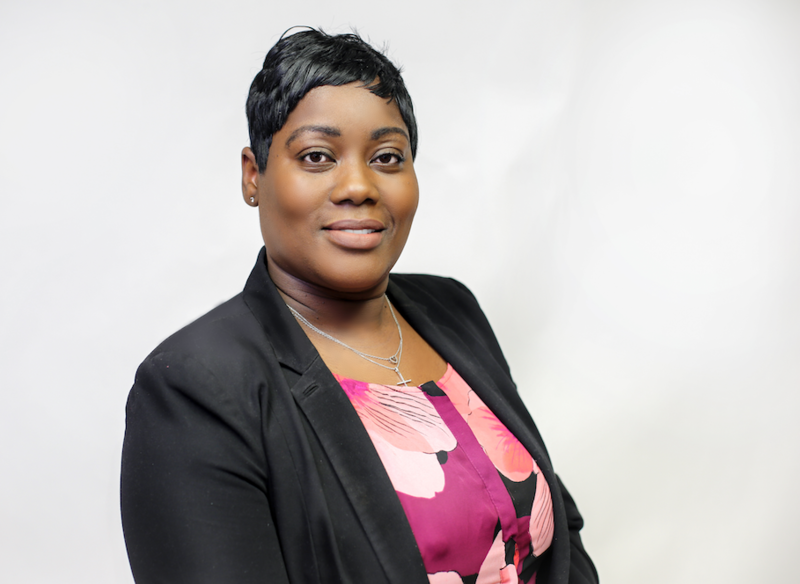 Charesha Barrett is another Clevelander helping the Common Ground movement make lasting impact. Having hosted the “History and Conversations: Let’s Learn About Cleveland” conversation, Barrett decided to take it one step further by planning an “Are You Smarter Than a Ninth Grader?” event at the South Euclid-Lyndhurst Cuyahoga County Public Library in early October. Geared at promoting civic dialogue, pumping up voter engagement, and broadening American History knowledge. So what is Common Ground, anyway? 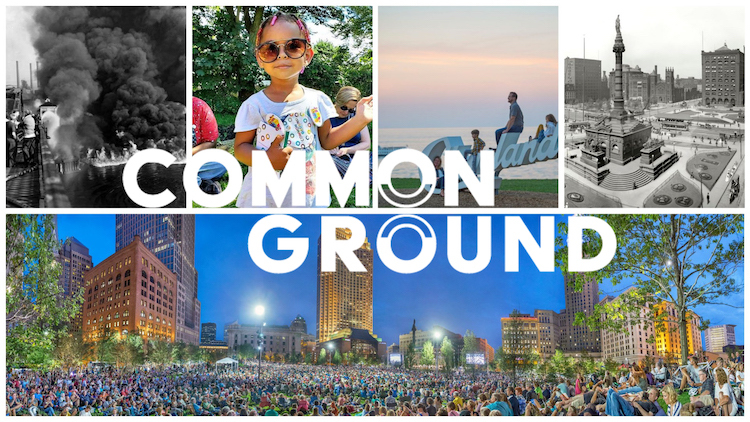 Now entering its third year, Common Ground is a day dedicated to community conversations across Northeast Ohio (five counties, to be exact). This year, the widespread event attracted 4,000 residents to over 100 locations, ranging from League Park to Little Italy’s Alta House. 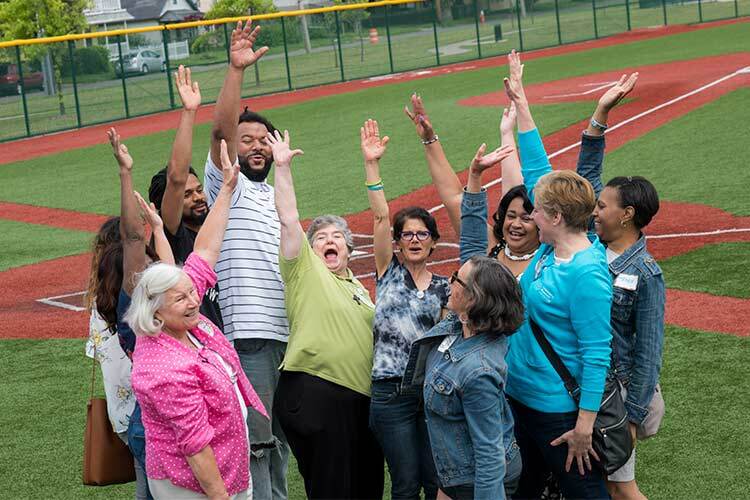 The goal is simple: to “create spaces where meaningful connections are made and purposeful actions begin,” according to the Cleveland Foundation. 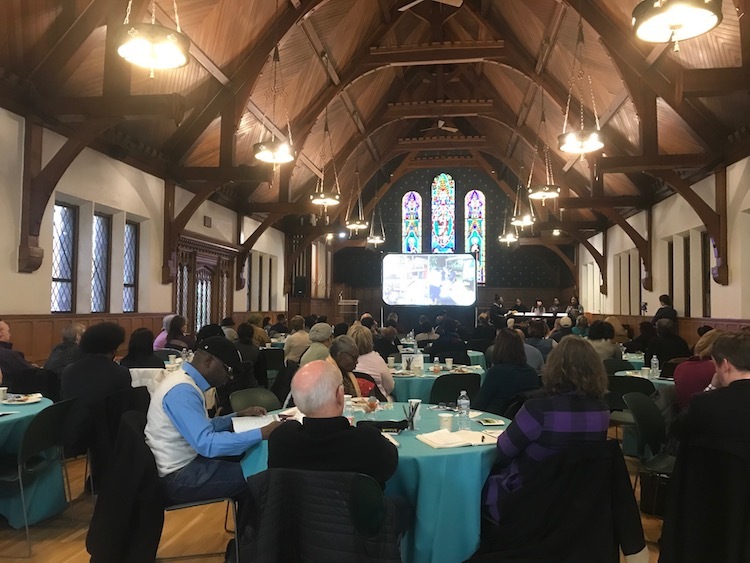 On the whole, participants felt racial equity (77 percent) and public schools (76 percent) were the biggest issues facing Greater Cleveland. 88 zip codes were represented among participants. 31 percent exchanged contact information with someone they met at a Common Ground conversation this year. 90 percent of survey respondents said they were likely to take specific action on a new idea discussed. The King and Queens of Art: A $2,000 grant will enable a mural addressing community building in the Central neighborhood. 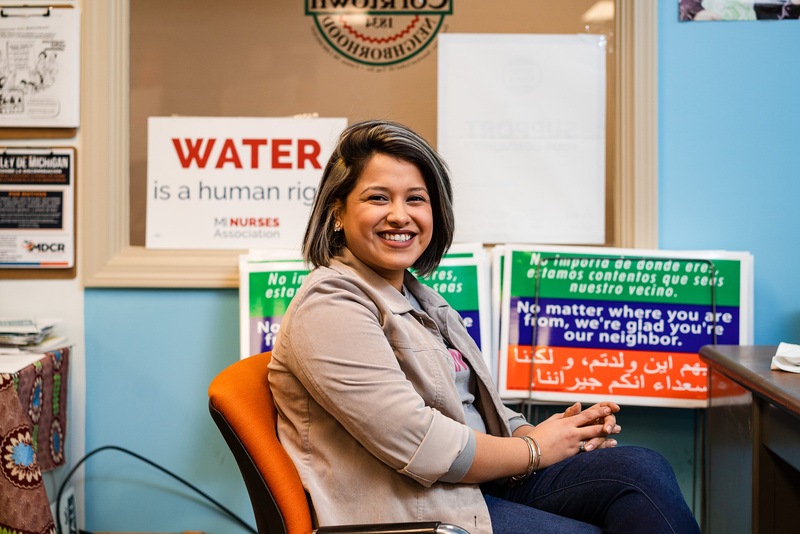 An eight-month project, those involved will meet bi-weekly to discuss ways to build "a more cohesive, inclusive, and equitable neighborhood." Beyond Outlets: A $3,000 grant will enable self-development workshops for young girls to further develop special skills and self-esteem in the Cudell neighborhood. Math for All: A $1,000 grant will enable the teaching of the board game "Smath" for kids of all ages in East Cleveland. 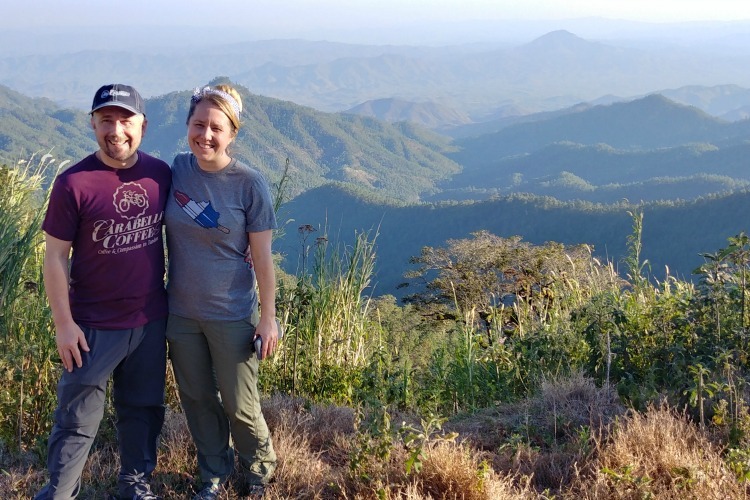 Love Train Ministries: A $2,000 grant will enable Love Train Ministries to work with young men aged 11 to 18 years old to build social connections, teach music, and provide training in various areas of personal growth.